Welcome to Delightful Doggies and today is all about hunting dogs, guns with dogs and more so I hope you enjoy what I have shared here for you. 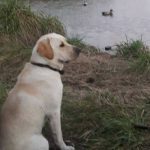 Deer hunting, Pig hunting, Rabbit shooting, Duck Hunting, the list goes on and in this blog, I’m going to be reviewing different types of guns, how to look after your hunting dog and other cool stuff so here we go. Pig Hunting: your dog and his/her needs. If you are a pig/hog hunter you will know how important your pig dogs are and I’m sure like all hunters I know you treat them with so much care. These dogs do an incredible job out hunting and risk their lives at times to make sure they get to the pig and hold it by the head until the hunter comes. They are not a fighting dog, nor are they a guard dog. They are a pig hunting dog and are taught to leave deer and other wildlife alone. They are usually a mixed breed dog, for example, they may be a mix of mastiffs, bulldogs, wolfhounds, boxer, great Dane, and pointer. These dogs are fast, strong and are quick to get onto the scent of a pig when out hunting. They will put their own life in jeopardy just to get a pig and you often see them with scars on them from a near miss or a tusk graze or worst. 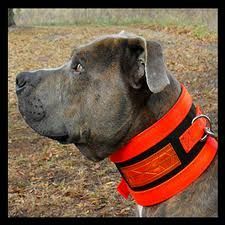 Hunters who use dogs really value their dogs and they are fed good food and kept in good condition. Some hunters will have up to four or more pig hunting dogs and know which ones are going to suit where the hunter goes e.g. Terrain. The first thing to do for a pup who is going to be a hunting dog is to put his food in the feeding bowl and as you place it on the ground, give it a bang, followed by a treat for your pup. Do this regularly with different loud noises to get the pup used to noise and always reward him/her. If you get a gun shy dog from somewhere you can do the same thing with him/her and when he/she is OK with the smaller noises you can then get a friend to cover his ears while you shoot your gun, rewarding him after your shot. Another way of curing a shy gun dog is to go out with a friend who has his gun and while you are about 50 meters away from your friend. Sometimes using even an air rifle can be good to get him used to sounds. He will shoot his gun into the air and you give your dog a reward and a pat for encouragement and to show him/her that all is well. Then after some time, your friend came come a little closer with maybe a bigger size gun and do the same with you rewarding and patting. Repeat from a closer distance making sure your dog is responding in a positive way and soon if you are patient and reward your dog he/she will overcome the fear they once had. There are so many places and if you are a traveler you can fly into different countries to hunt for Deer, Elk, Moose, Pigs and more. 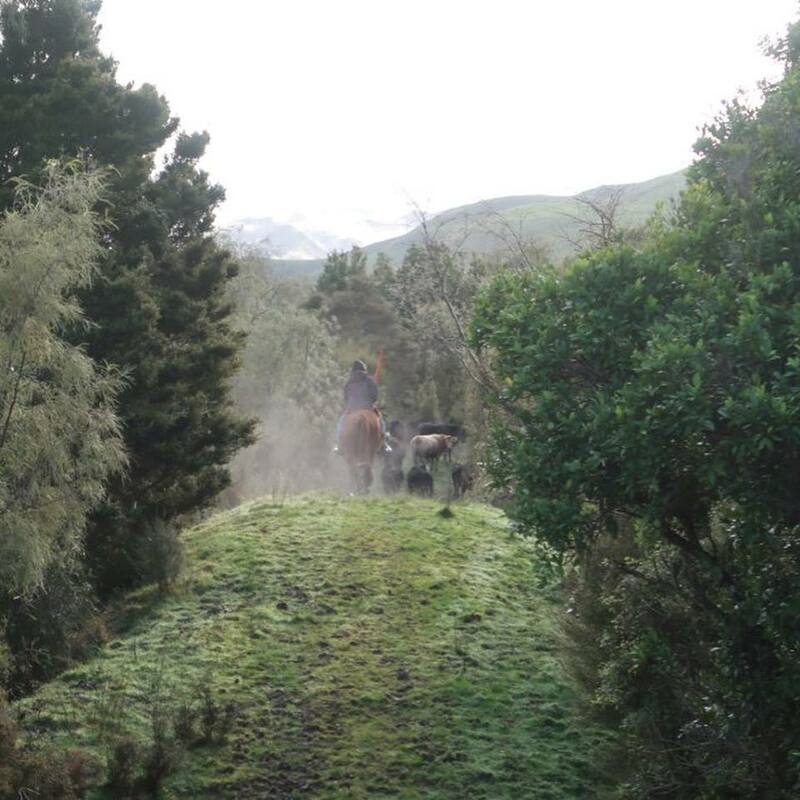 People who love hunting go visiting some of the most beautiful places in the world to experience hunting trips with friends or to meet new friends who enjoy hunting. As with any sport you need to wear the right clothing to ensure your safety for one thing and to ensure you are warm from head to toe as it can get very cold at certain times of the year when you hunters go out in the backcountry/woods. Good boots are essential too as you may have to walk for long distances on some pretty treacherous terrain and if you slip and fall and injure yourself you are going to need help and having really excellent boots that support your ankles and feet is so important. You may spend quite a bit of money on a quality pair of boots but hey, let’s face it, it is worth it right. Also, a lot of the time you may be out of cell phone coverage so I suggest you always go with a friend and let people know exactly where you will be hunting for emergency purposes. Having walkie=talkies can be good especially if you and your friend are going to separate for a while, like going up different sides of a gully for instance. Always remain safe. So a hunting you will go. . . There is a lot more to hunting and I’m sure you will do lots of research before you go out there. Enjoy yourself and go safely!